A 9 day Rwanda Safari which starts and finishes in Kigali. This safari lets you discover the best of Rwanda. It starts with the wildlife and birds in Akagera in the East with its beautiful wetland savannah. The highlight of the safari is, of course, tracking the mountain gorillas in Parc National des Volcanoes (PNV) in the northwest. This safari offers an opportunity to track gorillas twice. PNV in Rwanda has five habituated gorilla families and tracking most groups in the Afro-montane forest usually takes only a few hours. 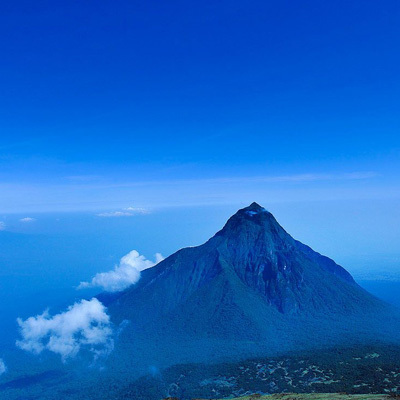 You can also climb a volcano, visit the remains of Dian Fossey’s grave and the endangered golden monkey. You continue to Nyungwe, in southern Rwanda, a massive Afro-montane forest, the largest in Central Africa. The forest has 13 primate species including chimpanzee and large groups of Colobus monkeys. Other attractions are 300 bird species and a variety of orchids and butterflies. Meet on arrival at the airport and transfer to Kigali. Briefing on your safari. After lunch, depart at 2 pm for Akagera. 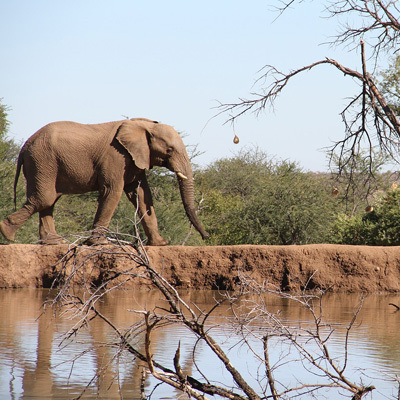 Game drive before sunset. 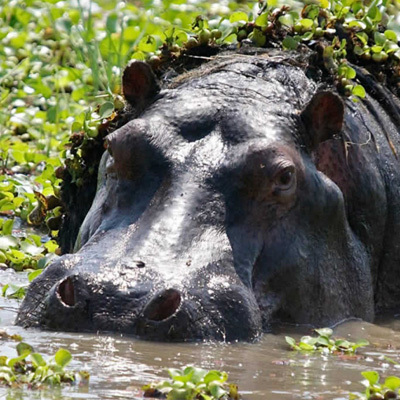 Game drives in the park or a canoe ride on Lake Ihema to see a large number of hippos, the huge Nile crocodile and birds. Early start for Kinigi. 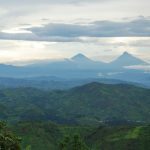 The journey north goes through the beautiful terraced hillsides that characterise much of Rwanda’s landscape, gradually climbing to the base of the awesome volcanoes, sometimes with as many as five peaks visible. Late lunch on arrival at PNV. 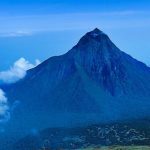 Go gorilla tracking in Parc National des Volcanoes (subject to permit availability at the time of booking). Tracking the gorillas through the light mountain forest of the Virungas is a magical experience. If you are lucky you can get to the gorillas, spend an hour with them, and be back at the base in time for a late lunch! Some gorilla families, however, are more elusive, and tracking can take a full day, especially when it is wet and muddy. 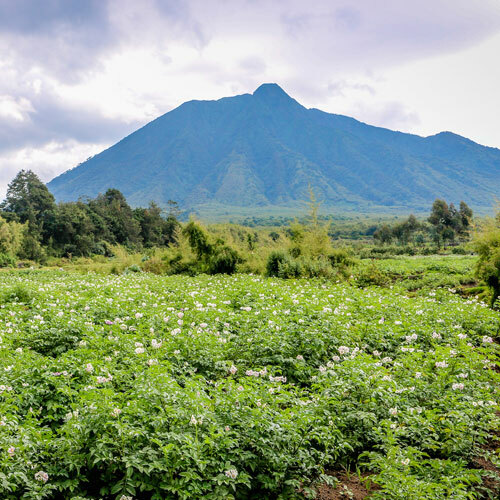 Visit the golden monkeys or drive to Gisenyi, visit Ross Carr’s orphanage and Lake Kivu or climb the Visoke/Muhavura volcanoes, or trek to Dian Fossey’s grave, or visit the local school, community projects or walk to Lake Bulera. Early start for Nyungwe. Visit the old palace in Nyanza. Drive past green hills of tea and the vast Nyungwe Forest. Go on an escorted walk in search of the large groups of colobus monkeys and birds including the Rwenzori turaco. Or go chimp tracking. Return late afternoon. Guided nature walk in the forest or go chimp tracking.